Lima City Schools board of education meeting, 6 p.m., South Science Technology Magnet School, 755 S. Johns Ave., Lima. 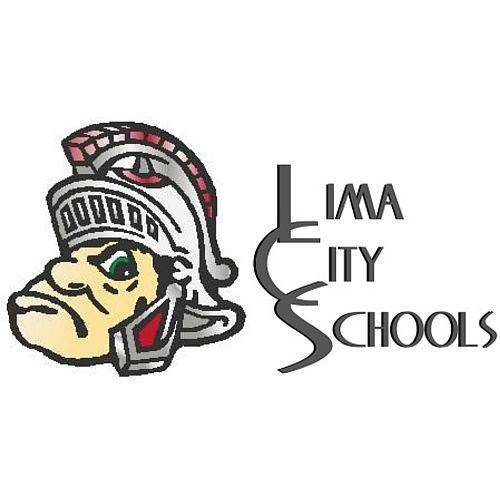 LIMA — The Lima City Schools will hold a board of education meeting at 6 p.m. Monday at South Science Technology Magent School, 755 St. Johns Ave., Lima. 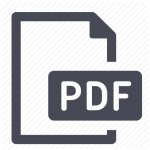 This entry was tagged 091018, 092418. Bookmark the permalink.